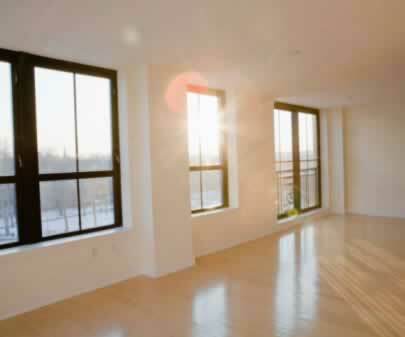 Would you be surprised to learn that steel windows are energy-efficient? No matter how hard the sun beats down on your corner of the world, there is a steel window that is rated to suit your needs. The thermal resistance of steel is five times that of aluminum, which makes steel an excellent option for those interested in lowering their utility bills. The thin profile of steel framing makes for narrow sightlines, and that means much more glass in each window. The more glass you have in your steel window, the better the U-value of that window. The U-value takes into account the construction of the window, the amount of glass in it, the materials used to make the frame, and how efficiently it all works together. Steel windows can have U-values of .30 for fixed windows and .50 for operable windows, both of which are excellent for energy-efficiency standards.